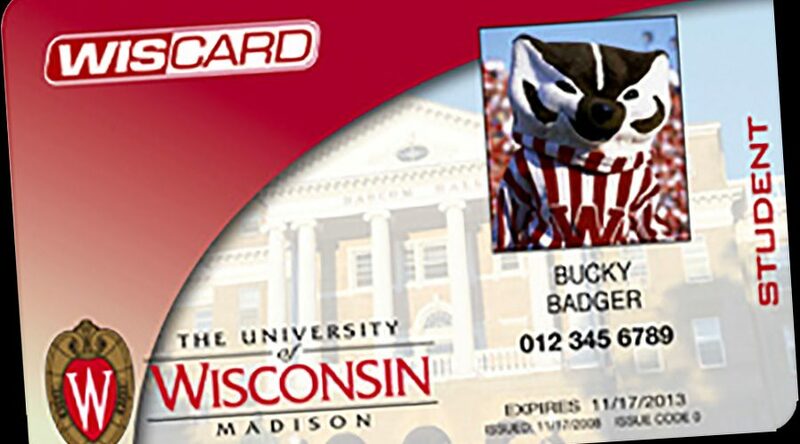 University Housing Dining and Culinary Services serves the residents of the University Residence Halls, as well as all UW-Madison students, faculty, staff, and the general public. 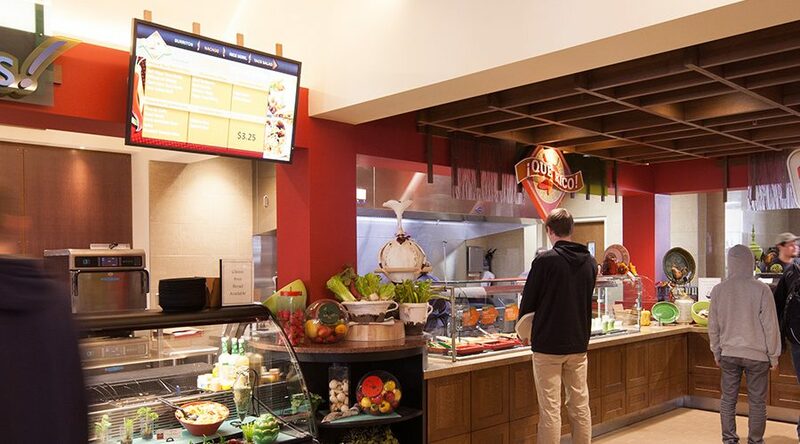 Food is provided in a number of venues across campus, including dining markets, coffee shops, and convenience stores. Our menus include made-to-order items, many recipes made from scratch, and healthy options, giving you flexibility to eat what you want, when you want it. Our Registered Dietitians and online tools can also help you with nutrition and dietary needs. 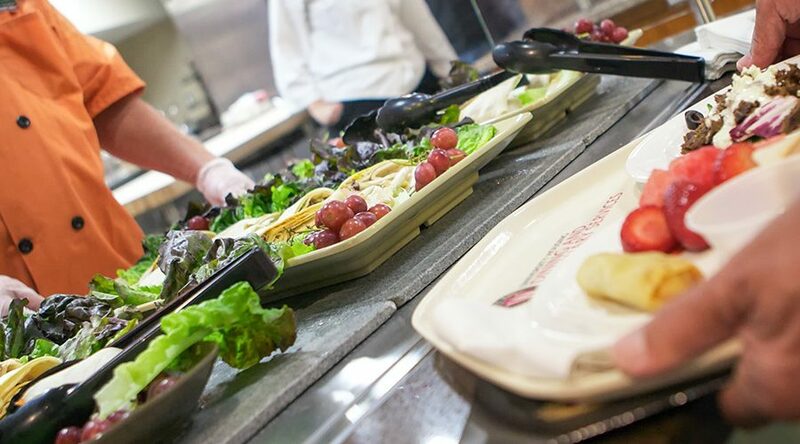 University Housing also operates a large catering service to serve campus customers. Please note all our Dining Markets are cashless. Accepted forms of payment include Wiscard, Visa, Discover, and MasterCard. To keep cashier lines moving quickly, cash or check are not accepted. View descriptions and schedules for all of our locations across campus. View daily menus for our six convenient locations. 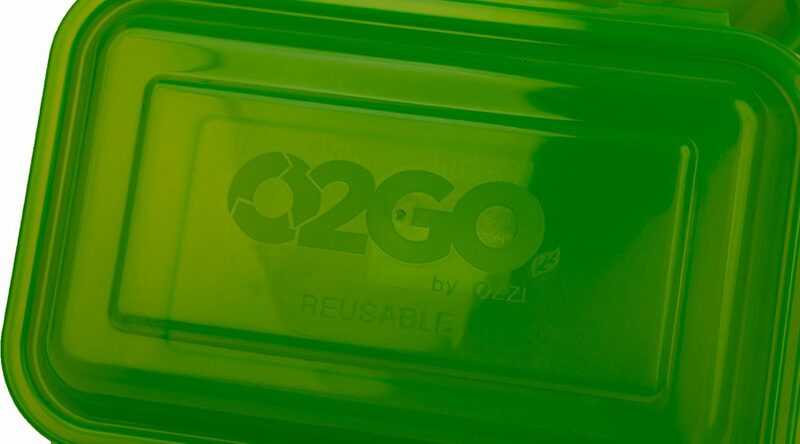 Learn about our reusable to-go container program that is used in all Dining Markets. 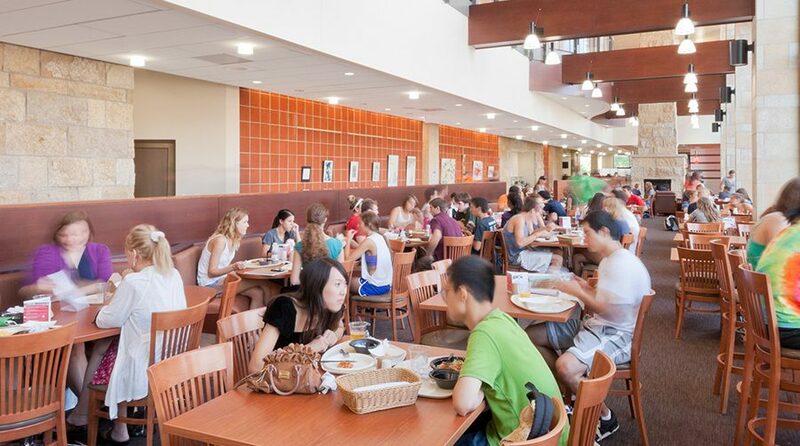 Learn about our convenient dining program for students living on-campus. 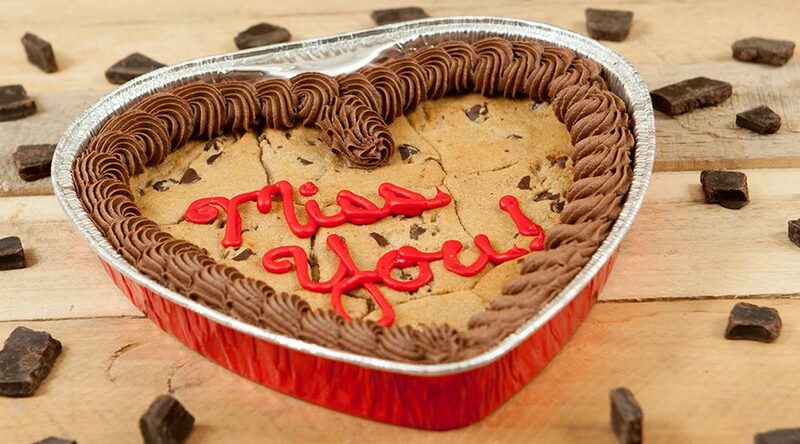 Order care packages for your student, from custom birthday cakes to cold remedies. Add money to your Wiscard for food purchases.